It’s been such a long time since we’ve posted! (Since August! I’m somewhat amazed how fast the time has flown by…). Annie and I have resolved to post more often here and over here at her personal page. I’m even thinking about blogging here every single day in November! I’m challenging myself! Our booth at the Wisconsin Sheep and Wool Festival! We’ve been very busy dyeing yarn and traveling to shows. In August we were in Schaumburg, IL at Stitches Midwest. 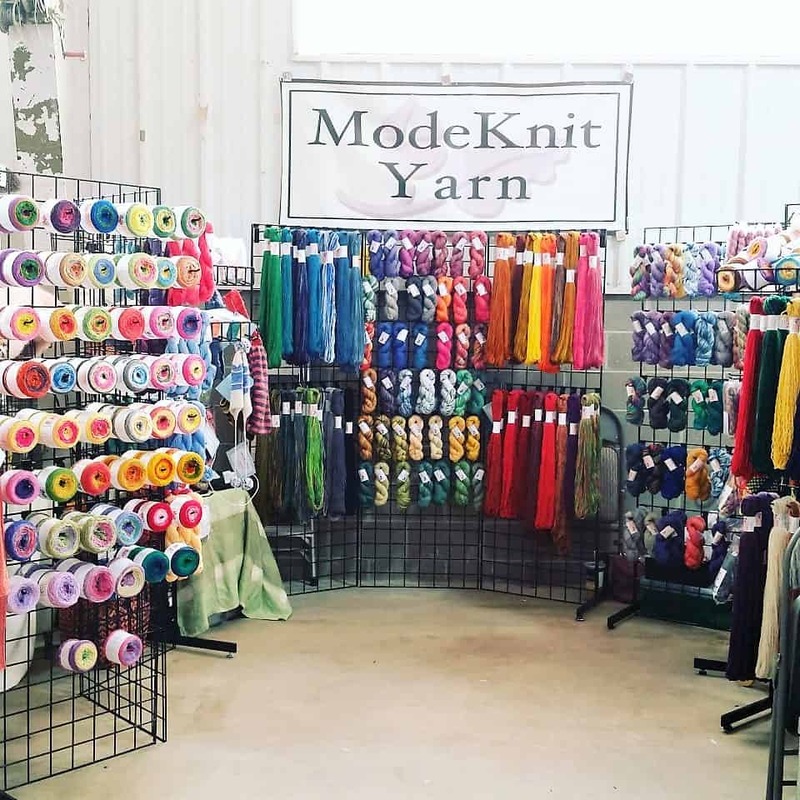 We followed that up with two shows in September; the Wisconsin Sheep and Wool Festival in Jefferson, WI and North Country Fiber Fair in Watertown, SD. 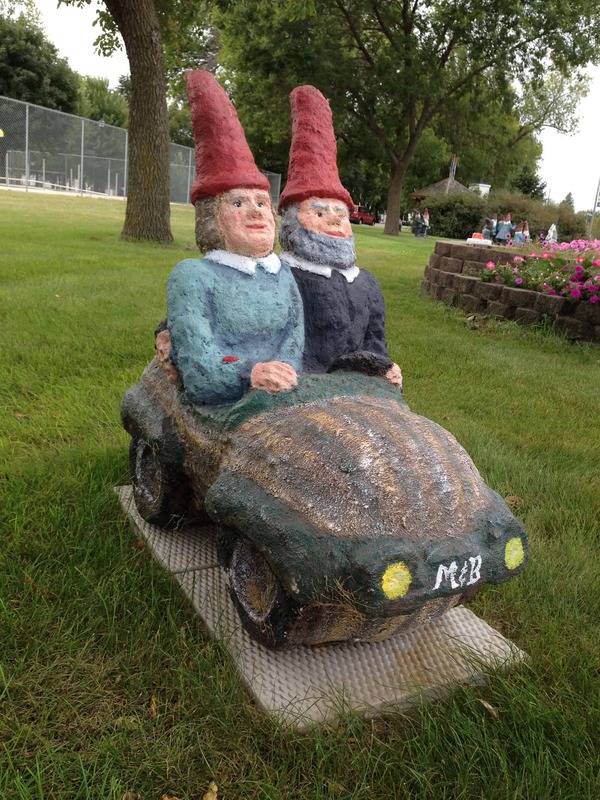 And on the first weekend in October we traveled “up north” in Minnesota to the Fosston Fiber Fest. We love traveling to shows and meeting our customers! We’re working on our 2016 travel schedule right now. We’ve applied to several large, popular festivals (cross your fingers) and to some smaller, regional shows. It’s going to be an exciting year of travel for us! We’ll post our travel schedule here as we firm up show dates. We’ve got so many other cool things in the works, which we’ll reveal on this page, on our Facebook page, on Annie’s Facebook page, in our Ravelry group, on our Twitter feed, and on Instagram! And in our newsletter. You do get our newsletter, don’t you? Newsletter subscribers are the first to know about clubs, festivals, and other ModeKnit Yarn news! More about the Clubs on Wednesday! 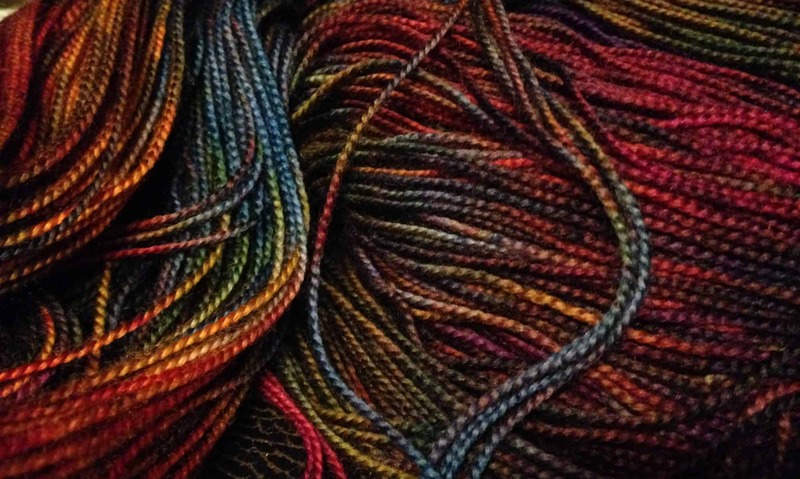 Next PostNext The ModeKnit Yarn Clubs are Back!